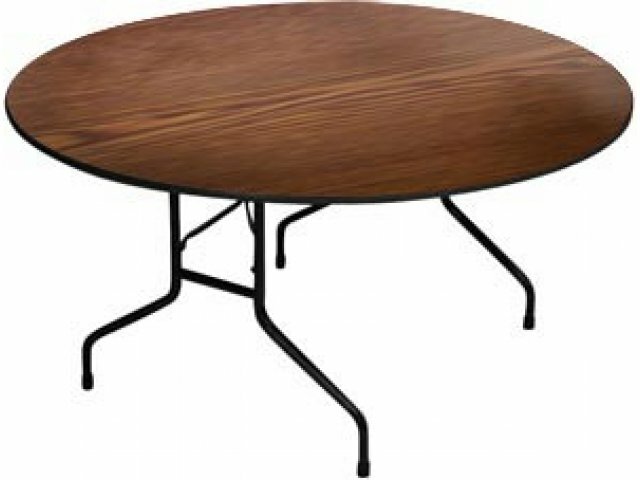 High Pressure Laminate Top Round Folding Table 60"
These Correll round folding tables with high pressure laminate top are the most popular best seller for heavy-duty home, office, school, church, food service, and commercial users! 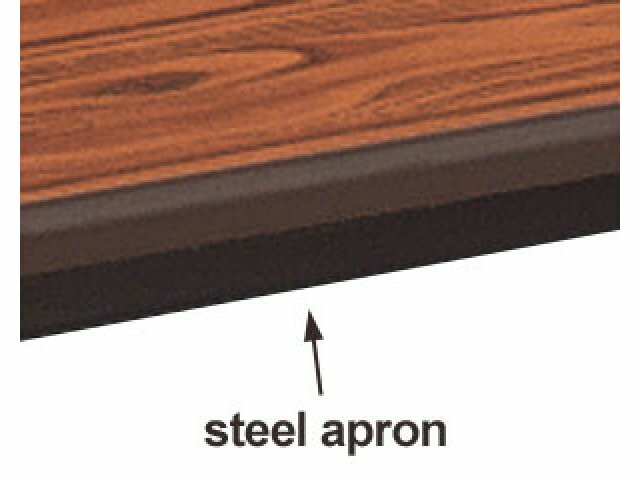 The One-peice steel apron provides extra support and prevents buckling under excessive pressure. 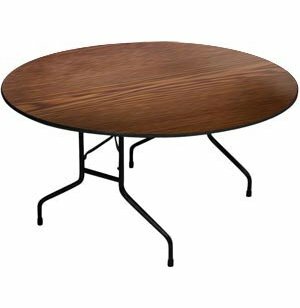 In addition, the high-pressure laminate top will not scratch or show the wear and tear of normal use for many years to come.